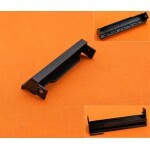 COMPATIBLE CON:Hdd Hard Disk Drive Caddy Cover For Dell..
DESCRIPCIÓN:DELL INSPIRON 15R 5520 5525 7520Inspiron 15..
BREVE DESCRIPCIÓN:PUERTOS USB | DELL LATITUDE E6400&nbs.. 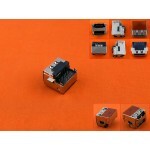 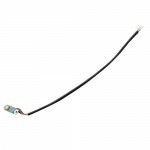 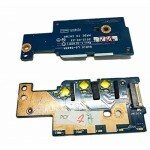 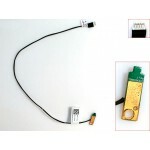 COMPATIBLE CON:Latitude E6320Latitude E6420 E6420 ATGLa.. 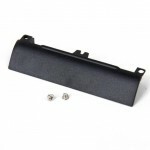 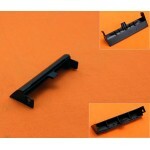 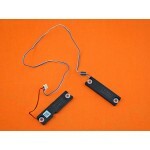 COMPATIBLE CON:Hard Drive HDD Caddy Cover for Dell Lati..